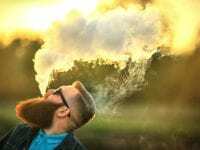 ﻿ Best Cheap E Cigs in 2019. Risk or Money Saving? 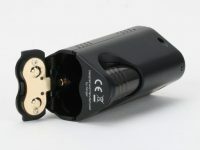 Pre-charged 3.7V cylindrical lithium battery. 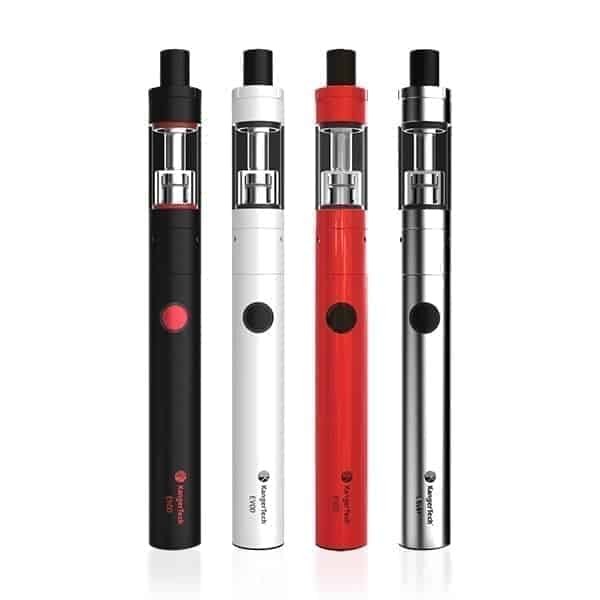 A disposable e-cig can be a perfect alternative to an expensive vaping kit, so if you want to experiment with different flavors without spending too much money, this ePuffer Disposable Eco Series will be a great choice. 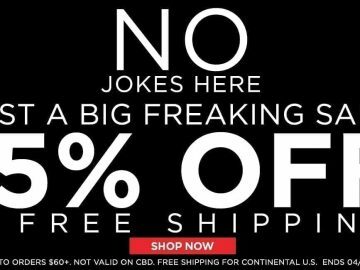 With a large variety of e-cig packs and incredible flavors, ECO Series is the best deal you’ll find at this price. 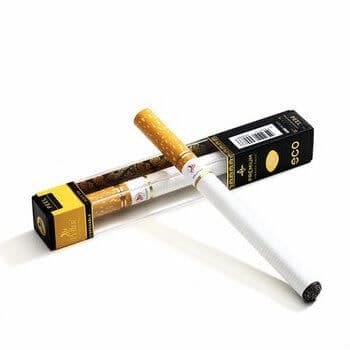 The ePuffer ECO disposable e-cigs are pre-charged, so you can smoke them as a regular cigarette — straight out of the box. 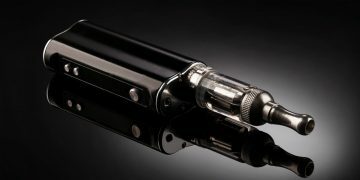 The extended e-liquid container and built-in high battery ensure a prolonged vaping experience for up to 500 puffs, which corresponds to 30 tobacco cigs. Let’s not forget about the flavor. More than five exclusive tastes! Caramel Mocha Latte, Double Apple Appletini, Sweet Cantelope Daiquiry, Raspberry Chocolate Mint, Strawberry Margarita, Watermelon Mint Sangria… Wow, that’s a lot. 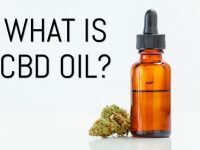 You should really check it out. 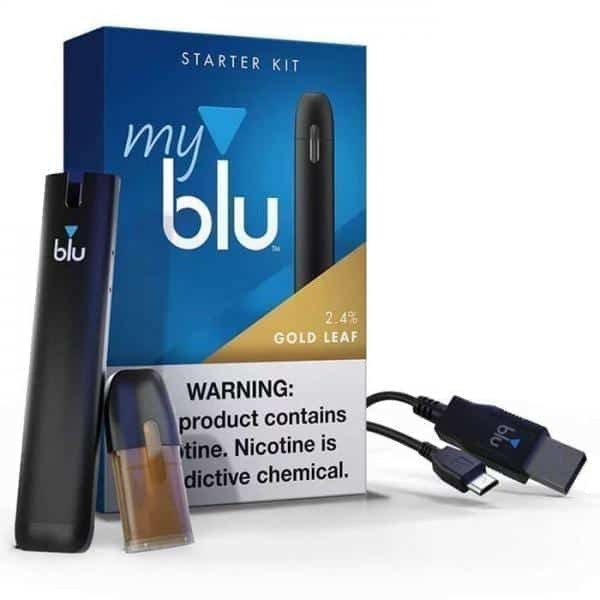 Being one of the most reliable kits, myblu™ Starter Kit Bundle is among the most satisfying vaping devices out there. 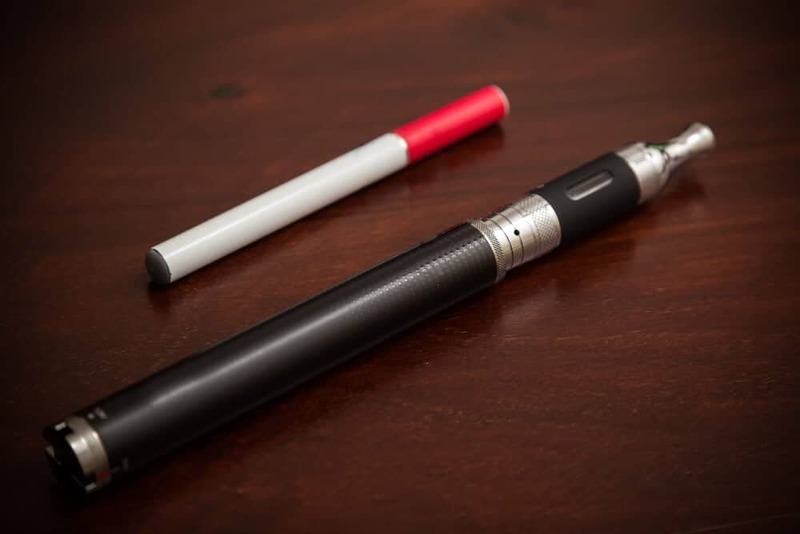 This vape is a combination of sleek, mega-slim design and an ergonomic grip that allows for portability unlike any other product in this category. Inside the device, you can find a rather small 350 mAh battery. 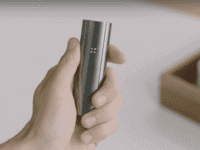 However, as small as it might seem, it is capable of delivering a full day vaping session. Quite the order for what is essentially a small pack, but there’s more as the device sports a rapid charge mode. 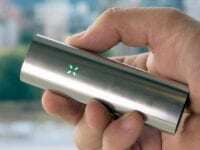 In just 20 minutes, you can have a fully recharged device that will last for the whole day. There’s no such thing as vaping without juice, and myblu™ got you covered. Inside, you can expect a 1 x Gold Leaf Liquidpod and 1 x Intense Liquidpod in 5 appetizing flavors that you can hand pick before shipping. Speaking of intensity, the Intense Liquidpods are different from the traditional flavors. 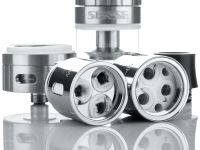 For those of you unaware, the “intense” pods have a breakthrough nicotine salt formulation that is known to satisfy vapers faster. 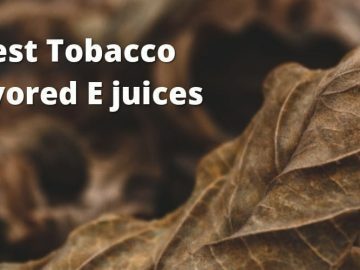 Every pod is easily swapped and has approximately 1.5 ml of juice. Impressive portability, stylish design, and a mega battery – the Eleaf iCare is probably the most interesting product in the industry. 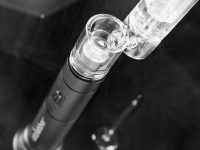 It’s a perfect fit for both, vaping newbies and pros alike as it hosts some of the most wanted features in a budget-friendly device. With a 650mAh battery, the Eleaf iCare 140 enables extended vaping sessions, while the hefty 2.0mL internal tank will give you peace of mind knowing that your juice never ends. Combine those specs with the undeniable strength of the Eleaf IC Coil series and you’ve got yourself a beast in your hand. 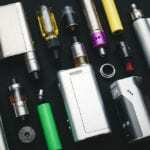 Kanger Top EVOD Starter Kit is the device kit you didn’t even know you wanted. Sporting a simple yet shiny and sleek design, the Kanger Top EVOD Starter Kit has it all. 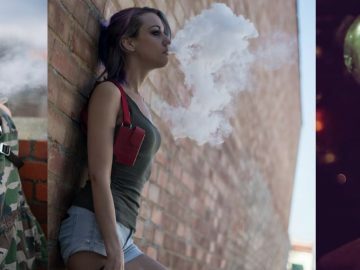 Combining a massive 650mAh EVOD Battery and a TopTank EVOD Tank, it is a no-brainer for anyone who loves portable vaping in style. 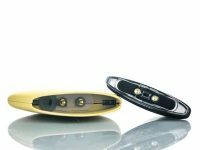 The device has a plethora of safety mechanisms and can be charged via micro-USB port. With short circuit protection, overcharge protection, and low resistance protection you can sleep sound knowing that the thing won’t explode. 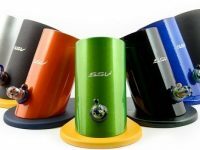 The Top EVOD Tank is also safe and to our surprise, it offers great performance and nice capacity. 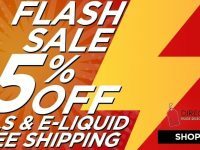 If you thought that Eleaf iCare reached their limit with the Eleaf iCare 140 Vape Starter Kit, well, you’re in for a surprise. 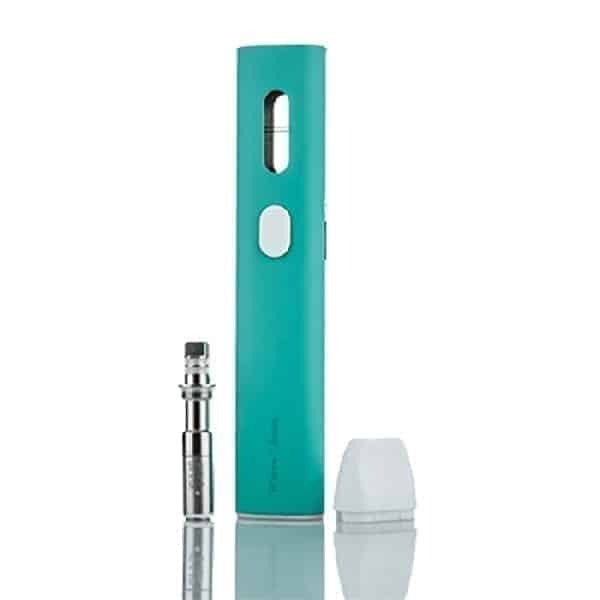 The Eleaf iCare Solo Vape Starter Kit is no different. 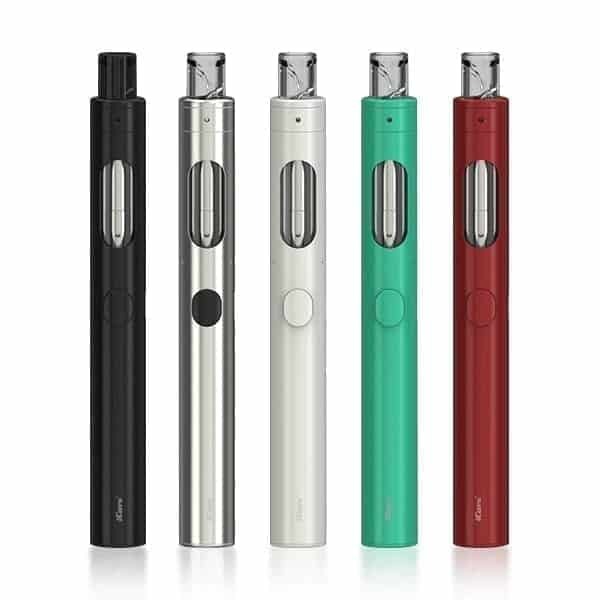 Combining portability with nice power, this compact kit delivers fine battery hours, amazing design and excellent build quality. 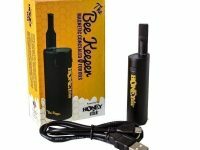 With a 350mAh battery and a bigger 1.5ml juice tank, it’s a great device for both new and seasoned vapers. 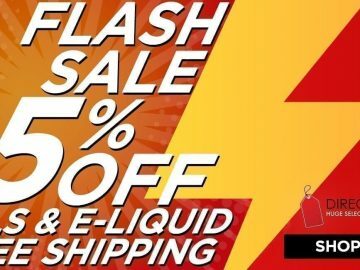 The 1.1-ohm Eleaf IC coil provides phantasmagoric mouth-to-lung cloud production and is generally a really neat device, especially for its price. 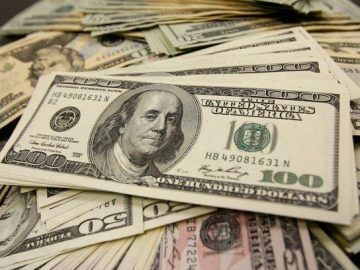 Say whatever you want, but we all know that the price matters when it comes to buying e-cigs or cig-a-likes. 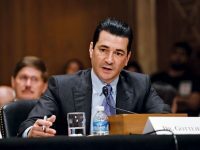 Roughly, there are two camps: those who believe that more expensive e-cigs are better, and those who know that the hight price tag is not always the case. 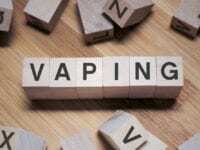 When it comes to cheap e cigs, many concerns arise. 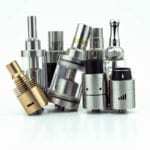 On the one hand, you don’t want to waste money on a costly vaping set that might break in a couple month, especially if you are on a budget. 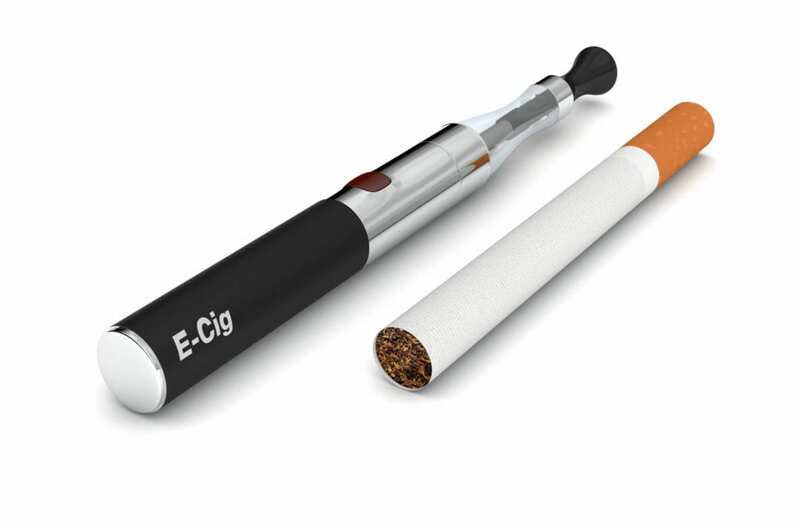 On the other hand, if you buy a cheap electronic cigarette for everyday use only to find out that it has an awful flavor and produces low-quality vapor, that would be disappointing. 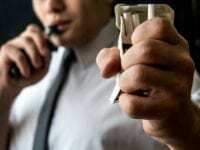 Moreover, there are always some safety concerns coming along with the cheapest ecigs. 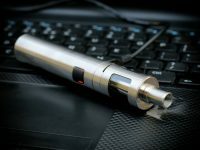 Although it might seem impossible to choose an e cig that will have a high-quality built, demonstrate good performance, and have an affordable price, we dare you to read our guide. From our experience, the price is not always the best quality indicator. 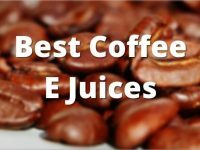 In this post, you’ll find a review of the best cheap e cigs at the market that won’t leave you unsatisfied. 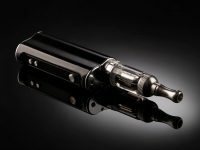 But first, let’s talk a bit about the reality of paying less for a thing like e-cigarette. 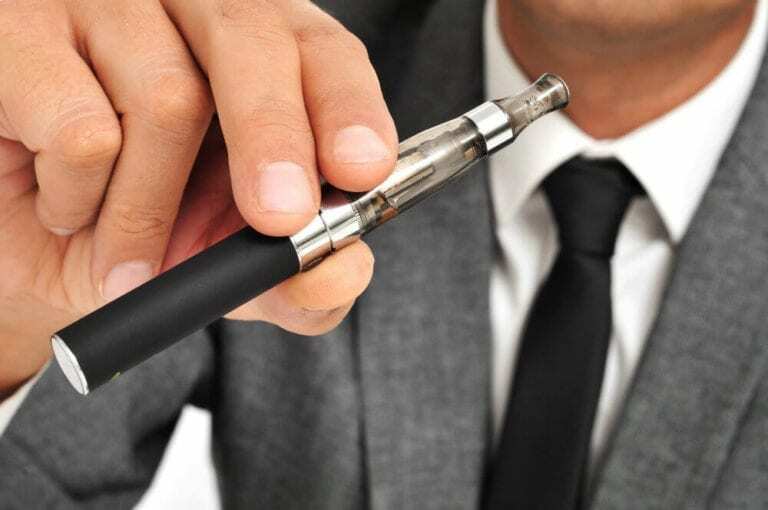 There’s an opinion that cheap ecigs are not safe, compared to more expensive alternatives. But we wouldn’t be so quick with such judgments. Just think about it. 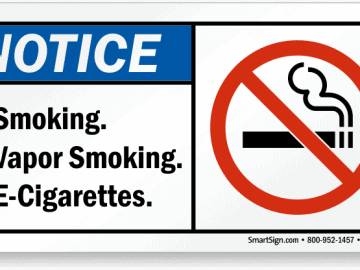 The only potentially dangerous thing in an e cig is a battery. 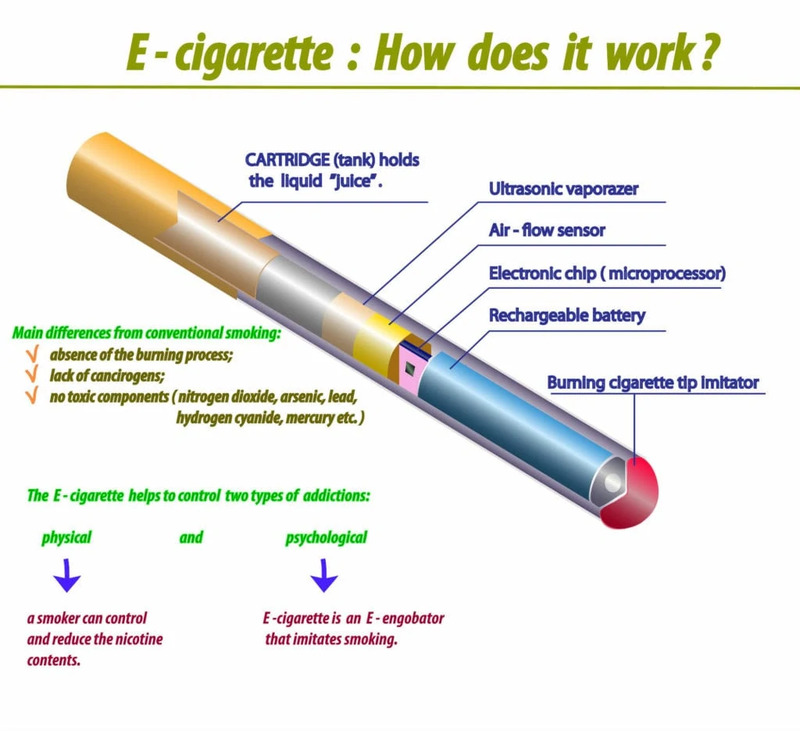 The batteries used for e-cigs are exactly the same Lithium Ion batteries that are used for millions of other devices. – making modifications where there shouldn’t be any. That being said, it’s not the price that makes batteries unsafe; it’s the way people use them. So as long as you are careful with your device, it doesn’t make any difference in terms of safety how much money you paid for it. 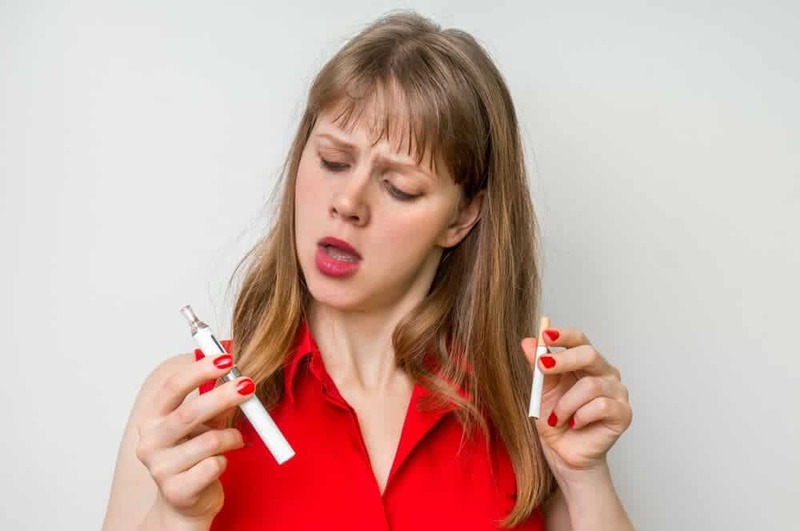 Let’s be fair, there are some obvious drawbacks of buying a cheap e-cigarette and we want to make sure you understand what you lose by paying less. 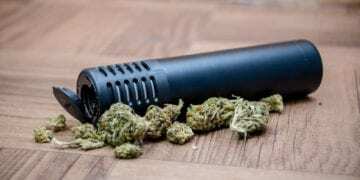 So what are the weakest points of buying a cheap alternative? 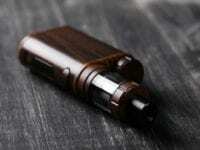 – Cheap e cigs rarely have advanced safety features, such as short-circuiting and over-charging protection. – They are made of low-quality materials and they are normally not as well-built as more expensive devices. – Cheaper devices allow for little-to-no customization. – They normally have a lower battery capacity. 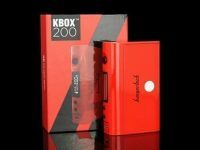 – This one depends upon the company, but cheaper devices usually don’t have a lifetime warranty, unlike more expensive options. Interestingly, low price is not always a bad thing. 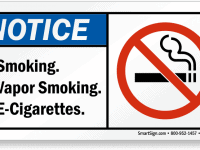 In fact, the experience shows that an average user has more chances to get hurt using more expensivee cig rather than the cheapest one. 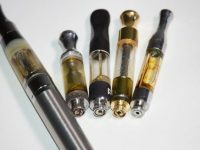 What are the safety benefits of the cheape cigs? 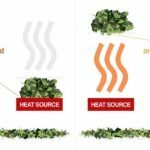 – Lower battery capacity means that cheap devices have a button-less design and it’s almost impossible to get them overheated. They turn on as you inhale and turn off automatically. – One of the reasons causing battery accidents is charging it with the wrong charger. 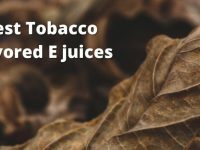 Some of the cheapest e cigs are “disposable” and they get discarded once they run out of e-juice. No need to be charged means no risk of using an inappropriate charger. 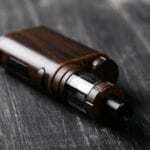 – Since cheap e cigs don’t have fancy customization features, there is no way the user selects wrong battery settings. Shall I go for the cheap e-cig? 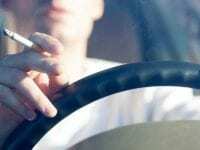 It’s totally up to you whether a cheap e cig is a good option. 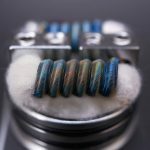 Cheap e cigs can be a great way to save money, they might also be a perfect solution for vaping newbies who don’t need fancy settings anyway. 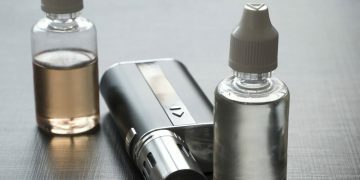 It also would be a great option for those who already have expensive vaping set and don’t really want to lose or break it while traveling. Hopefully, our guide will help you set the right priorities and you’ll make the best choice. In the meantime, we suggest that you look through the list of the best cheap e-cig alternatives that you can buy today. Good luck with your choice!